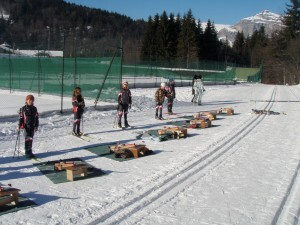 Les Houches Biathlon ski range is near by the lac des Chavants. The Biathlon activities is suitable for families or friends who want to spend some good times together. 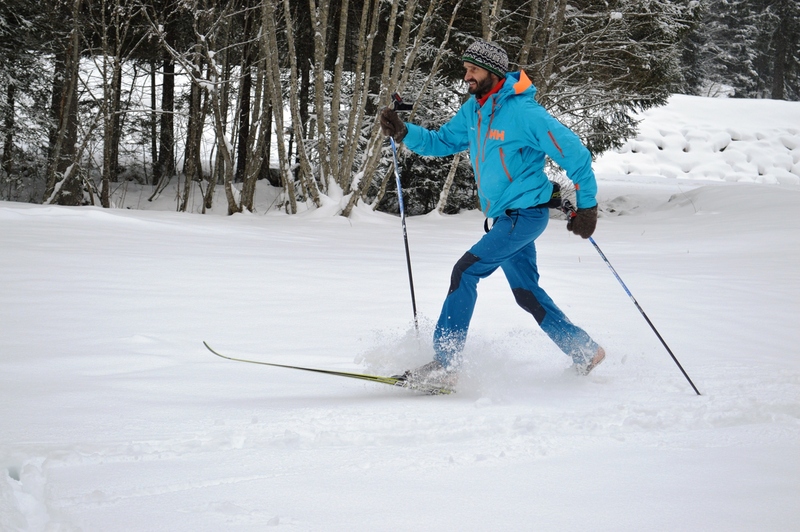 Your skiing instructor will you meet directly at the Biathlon range. 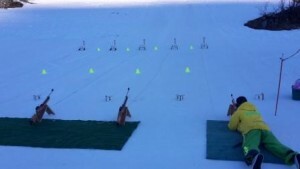 He will you explain the skills about skating style and shooting with air rifle, prone and stand position. 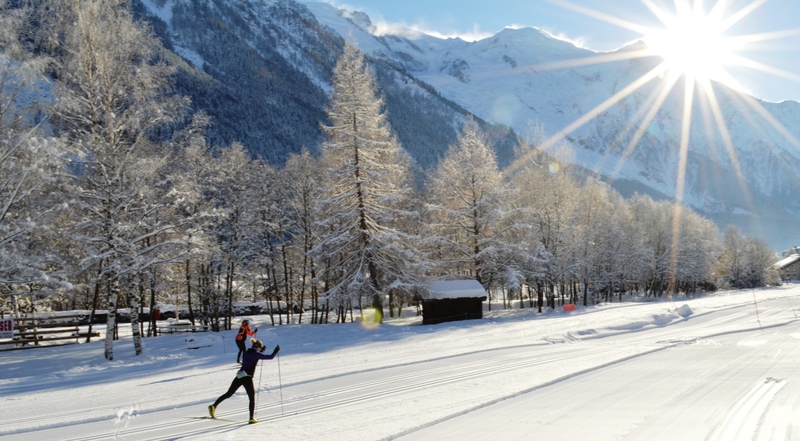 Biathlon chamonix-cross-country-skiing is also at chamonix cross country ski runs village des Bois.